Choosing the best bridal bedspreads for your bed requires paying attention to many points such as the size of the bedspread, fabrics, styles, materials of the bedspread covers and fillings and the accessories that you need for increasing the elegance of your bed and making the whole bedroom fascinating. Before purchasing your bedspreads, you have first to decide the correct size that you need depending on the size of your bed and the shape of your mattress. 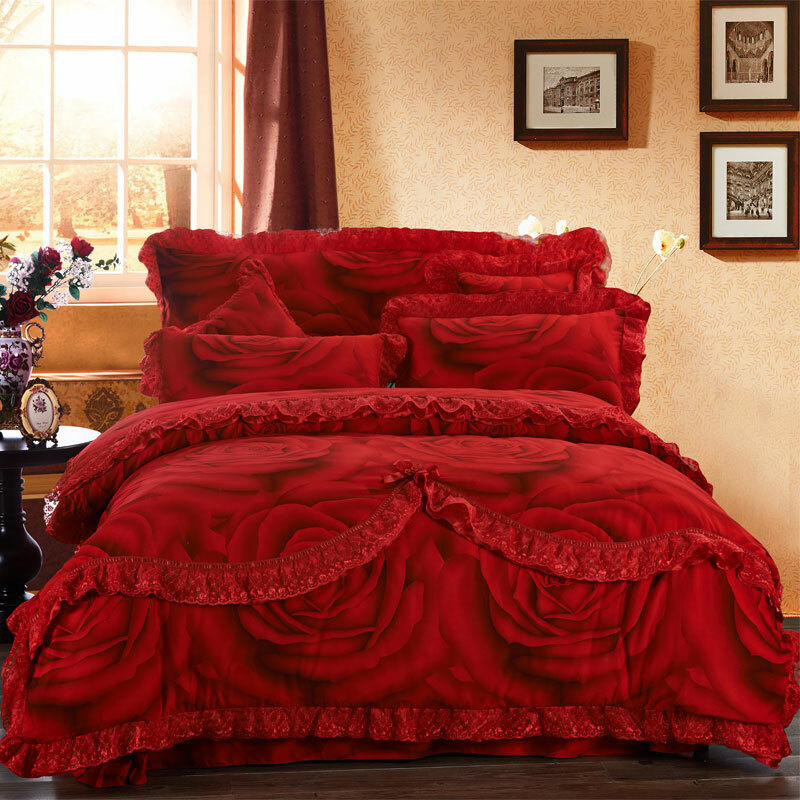 For the fabrics, you will find a wide variety of fabrics that are used for making bedspreads and you can know more about them through looking at the tags. There are some fabrics that cause allergy to some people and this is why you have first to check the tags before purchasing your bedspreads. If you want to be protected from dust mites, then you will need to purchase those bedspread cases which are tightly woven and they are also a perfect choice for those who suffer from allergy. Cotton is considered to be one of the most common and perfect fabrics that are used for making covers because it is natural, light, suitable for different seasons, can be easily cleaned, mixed with other fabrics and come in different designs. Bedspreads which are filled with wool are perfect for winter season as they are heavy and provide you with the needed warmth. Polyester, acrylic and feather are also good materials that are used as fillings for bedspreads because they are light in their weight. 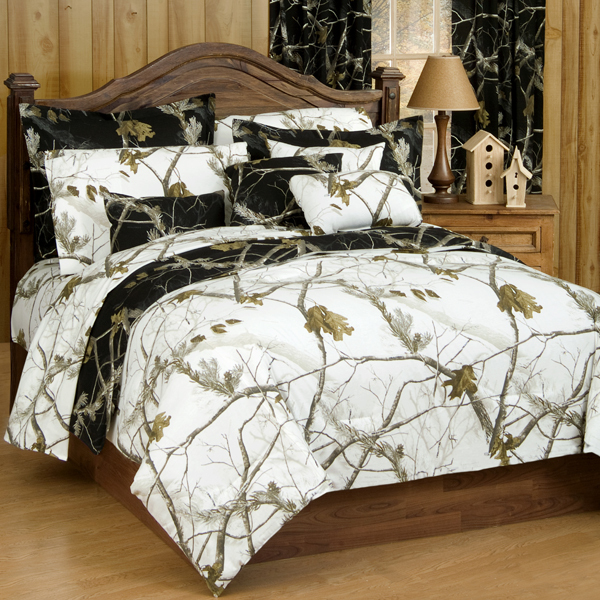 Bridal bedspreads are more luxurious than other traditional bedspreads that we usually purchase. The covers are made through using special fabrics such as silk, lace, satin, jacquard, faux fur and other luxurious fabrics that may come to be plain or patterned. For making the bridal bedspreads more luxurious, they are embellished through using beads, flowers, ruffles and other touches that are added in a creative way to make bridal bedspreads more suitable for wedding bedrooms. There is a wide range of colors from which you can choose what suits your taste and matches the surrounding colors in the bedroom including walls, curtains, furniture and other decorative items. Most of the bridal bedspreads come with creative patterns which are stitched in elegant ways to make the bedspreads more fascinating. Bridal bedspreads require dry-cleaning in order to stay the same as they are for a long time without losing their features. You can rarely find a bridal bedspread that is cleaned through being put in a washing machine. Bridal bedspreads can make your bedroom more inviting and fabulous, so try to choose the right one with an elegant design that meets your taste and enhances the beauty of your bedroom.